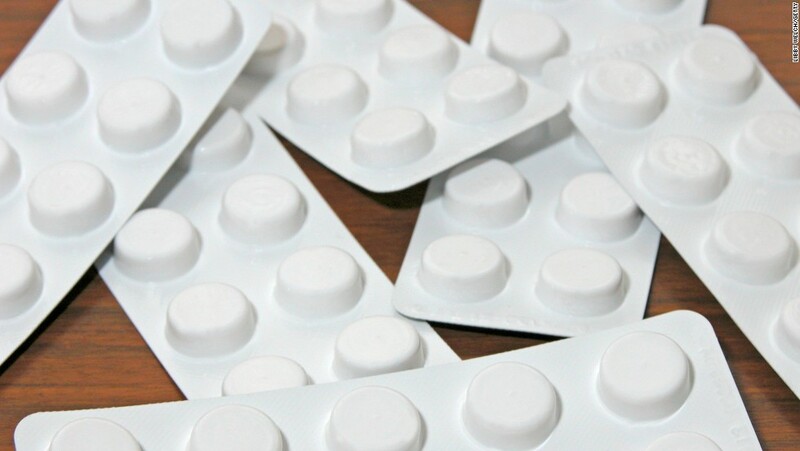 Common painkillers can increase heart attack risk. Most of the people use the common painkiller regularly without doctor’s advice then heart attack problems may arise day by day. The risk was seen especially in the first month when people were taking high doses (for example more than 1200mg of ibuprofen a day) . Doctors are already aware from non-steroidal anti-inflammatory drugs could increase the risk of heart problems and strokes. 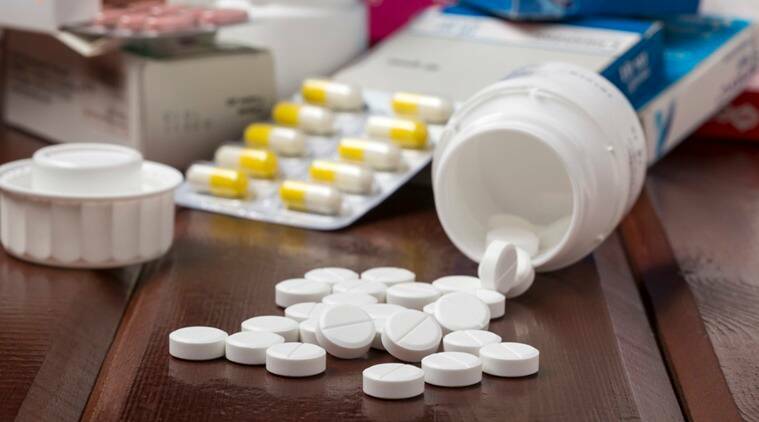 Dr Mike Knapton of the British Heart Foundation, suggests patients and doctors weigh up the risks and benefits of taking high doses of these common painkillers, particularly if they have survived a heart attack or are at higher risk. Generally patients treat their chronic pain is reducing with some of the drugs that long-term use can lead to serious side-effects for some patients. The two main issues are that the risks are relatively small, and for most people who are not at high risk of a heart attack. Meanwhile, Prof Stephen Evans, of the London School of Hygiene and Tropical Medicine, indicated that even a few days’ use was associated with an increased risk.